The goal of the Rowing Adventure Camp is to foster an active and healthy lifestyle by connecting youth aged 13 - 15 to the sporting activities available in their community. The camp emphasizes the sport of rowing, but participants also get to enjoy bouldering, mountain biking, hiking, yoga and either kayaking or paddleboarding. The Rowing Adventure Camp runs weekly from July 3 to August 17. The camp is normally 5 days long. The camp is 4 days long in those weeks having statutory holidays (July 2 and August 6). The camp operates 9:00 AM to 3:00 PM each day. Participants must have reached the age of 13. By the time most youth have reached this age, they have the size and strength to row effectively and carry their share of a rowing shell. Carrying a rowing shell can involve lifting a weight of up to 50 lbs. There is a low probability of a rowing shell, kayak or paddleboard flipping. Participants preferably know how to swim. At the very least, participants should be comfortable enough with deep water that they won't panic and will be able to hold on to their watercraft until they are assisted by the coach. Parents are required to let coaches know what their child's swimming abilities are. The Rowing Adventure Camp is 1 week in duration. The camp is offered every week in the period July 3 to August 17. Paddleboarding is only offered during the weeks of July 3, July 16, July 30 and August 13. Kayaking is only offered during the weeks of July 9, July 23 and August 7. If you have a preference for paddleboarding or kayaking, please register for a week that offers that activity. The camp normally operates 5 days a week, Monday to Friday. The camp is not run on Canada Day (Monday July 2) or BC Day (Monday August 6), so a 4 day version of the camp is offered during those weeks at a reduced price. Yoga is not offered during the 4 day version of the camp. The camp operates from 9:00 AM to 3:00 PM daily. The Rowing Adventure Camp costs $399 for a 5 day camp or $330 for a 4 day camp (weeks of July 2 and August 6). The price includes supplementary fees, but does not include GST. PST is not charged. Fees are paid on registration. We accept payment via credit card, debit card, cheque or cash. Credit card, debit card and cash payments are collected at the boathouse. Please note that kayaking and paddleboarding are offered on alternating weeks. Yoga is not offered in the 4 day camp. If you have a preference, please check the overall schedule to see which of these activities is offered during a given week. Before you register for the Rowing Adventure Camp, send an email to camps@deepcoverowingclub.com or call 604-929-4510 to confirm availability and to get any questions answered. Registration is a two step process: filling out the forms in the registration package and registering with Rowing Canada. There are two buttons below that will take you to the forms and to Rowing Canada. It is imperative that you register with Rowing Canada on their membership web site. Rowing Canada provides insurance and support services to rowers and clubs. Unless you register with Rowing Canada, you are not covered by insurance for the rowing portion of the camp. The cost of the Rowing Canada membership is included in your program fee, so there is no extra cost to register. When you register with Rowing Canada, you will be offered the opportunity to pay for the program. You can either pay on the Rowing Canada web site or you can pay the Deep Cove Rowing Club directly at the boathouse. If you withdraw from the camp a minimum of 7 days before it begins, you will receive a refund, minus a $25 processing fee. If you withdraw within 7 days of the camp starting or after the camp starts, there will be no refund. The Rowing Adventure Camp will have 4 to 8 participants. The camp will not be run during any week that there are fewer than 4 registered participants. The rowing portion of the camp is coached by a Coaching Association of Canada certified rowing coach and an assistant coach. Bouldering, mountain biking, yoga, kayaking, and paddleboarding instruction will be provided by certified professionals in those activities. Most equipment is provided. Coaches assign participants to the supplied equipment. For mountain biking, participants are expected to provide their own helmet. Dress in layers. Clothing should be snug. Loose shorts or pants will get caught in between the seat and the slides of a rowing shell. Loose tops will catch the oar handles. To prevent the oar handles from catching, there should be no open pockets on the front of the torso. We row and paddle if there is rain but not if the water is rough due to wind. Rowing shells, kayaks and paddleboards are launched from a gravel beach. You will have to wade into the water to mid shin depth. Wear foot and lower leg wear that you don't mind getting wet. The gravel is rough and there are some barnacles, so footwear is necessary to avoid injury. Flip-flops are not a good idea, because they do not stay on and do not protect from barnacles. Neoprene water shoes are a good choice and can be obtained from Canadian Tire or Walmart for about $10. It is a good idea to bring a change of clothes in case you get wet. The program requires moderate effort. Combined with the sun and warmth, you can easily get dehydrated. Bring a refillable water bottle. Most of the program is held outdoors. To make matters worse, sunlight reflecting off water increases the risk of sunburn. A hat, sunglasses and appropriate clothing will help. It is best to apply sunscreen before arriving at the camp and bring some to apply again at lunch. Participants are required to bring a packed lunch and two snacks for morning and afternoon. The extra physical activity will stimulate appetites. If the participant requires regular or incident-specific medication (e.g. EpiPen), coaches should be advised of the need and where to find it in the participant's backpack or clothing. Studio 202 will be providing instruction for yoga. 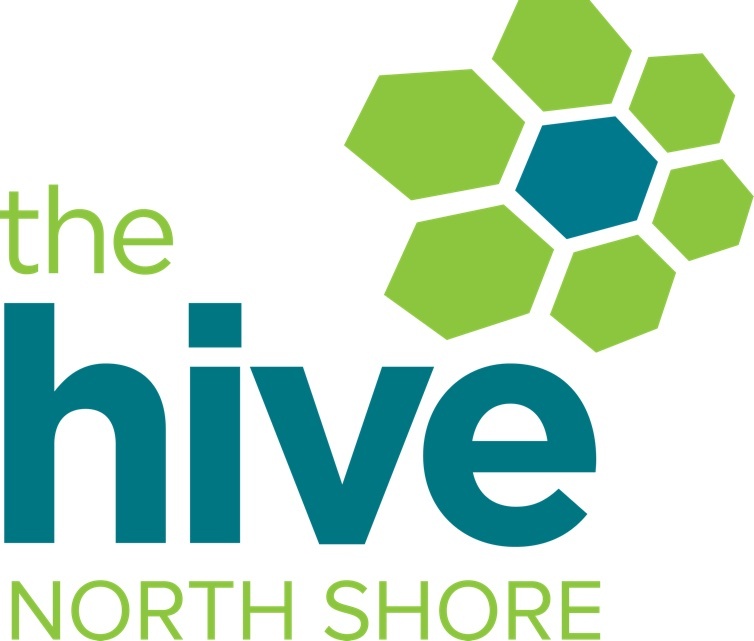 The Hive North Shore will be providing the venue and instruction for bouldering. 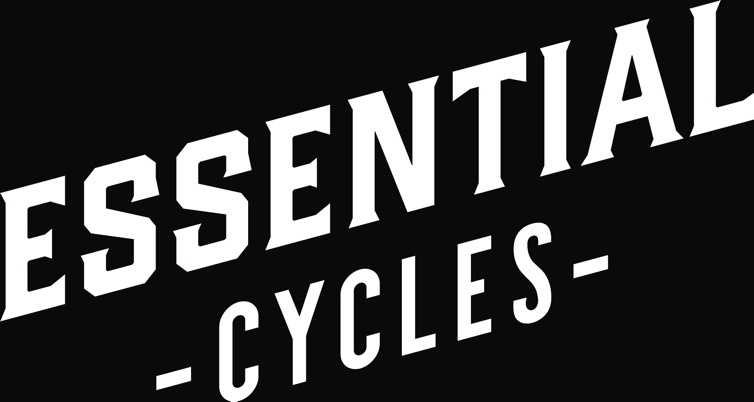 Essential Cycles will be providing the equipment and instruction for mountain biking. Deep Cove Canoe & Kayak will be providing the equipment and instruction for kayaking and paddleboarding.